The Yonex SHB 33LX ladies’ badminton shoes have an indoor court profile and provide a comfortable fit and breathability thanks to the polyester mesh upper. The Power Cushion in the midsole gives you more energy to move quicker and more efficiently by absorbing shocks and transferring the energy into forward propulsion. The Ergoshape design gives additional comfort and stability in the forefoot and toe areas and the EVA midsole cushions feet for softer running and movement. 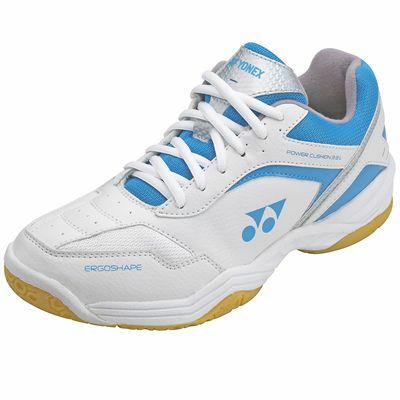 The non-marking outsole uses Hexagrip rubber which is 20% lighter and delivers better grip for your on-court confidence. Just what I was looking for. The soles have good grip. The fit is excellent (half sizes are available). Very impressed with the price and quality compared to similar products. 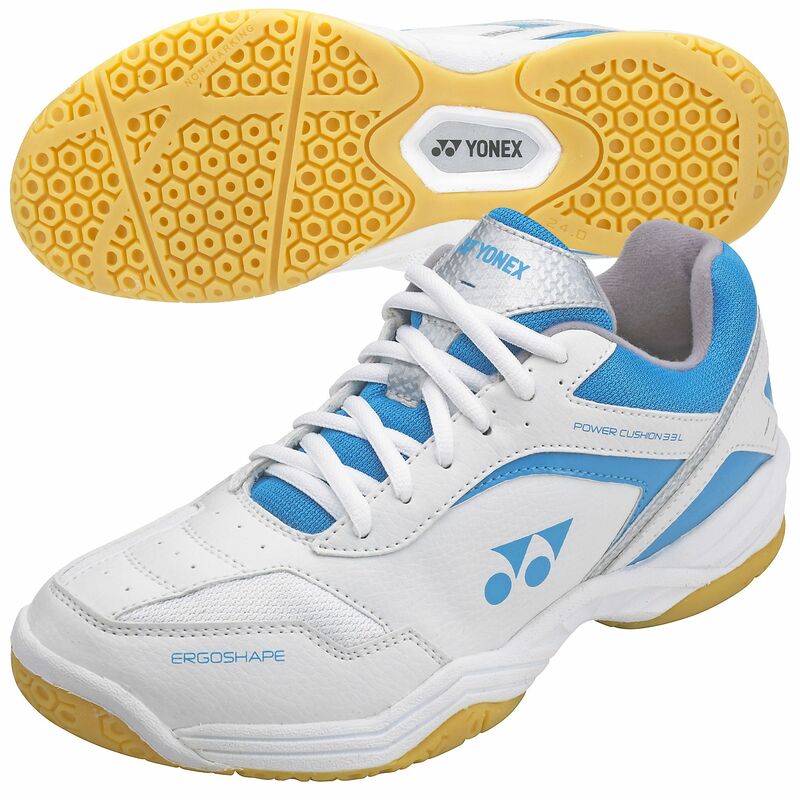 for submitting product review about Yonex SHB 33LX Ladies Badminton Shoes.